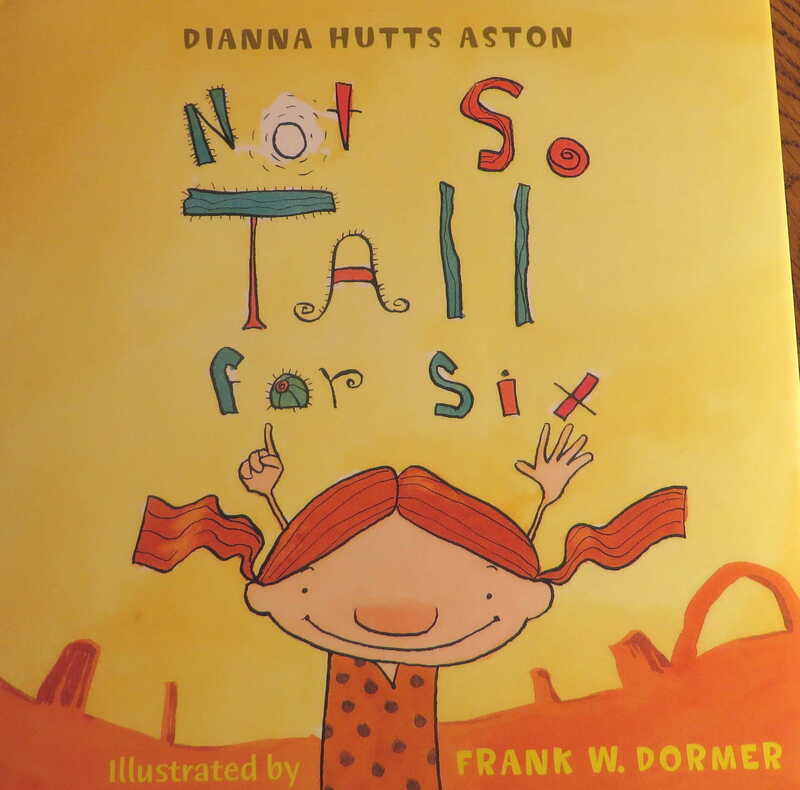 “Not So Tall For Six” by Dianna Hutts Aston and illustrated by Frank W. Dormer. 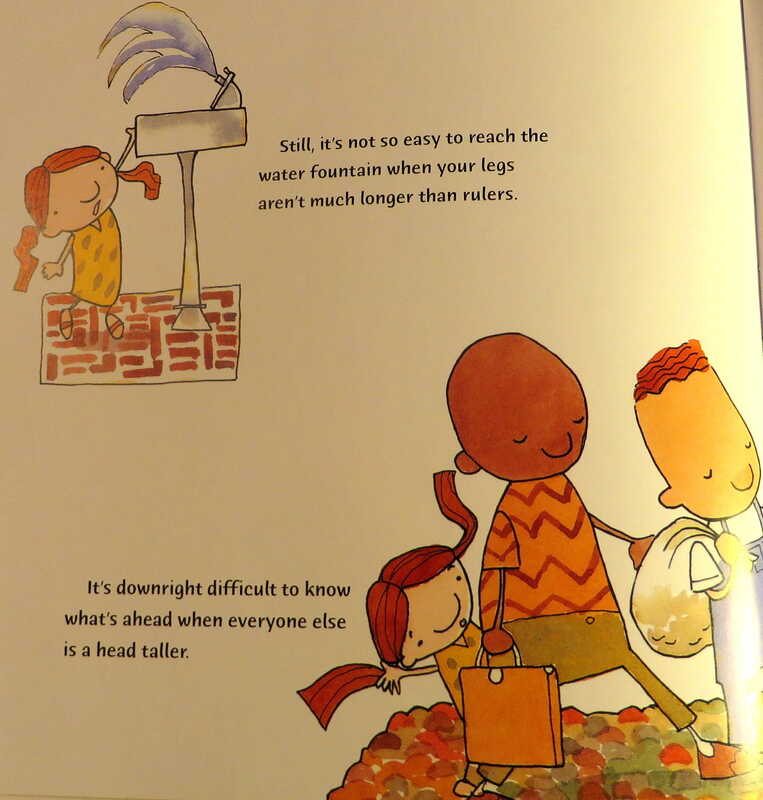 Meet Kylie Bell, the not-so-tallest one in the first grade. Kylie Bell may be small, but she never lets size get her down. Nope. 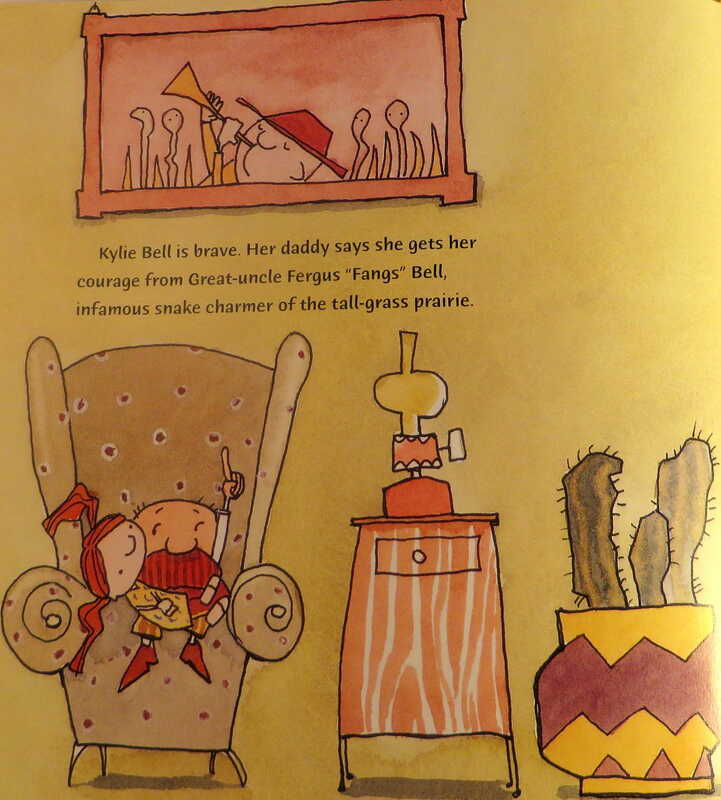 Kylie Bell is brave. 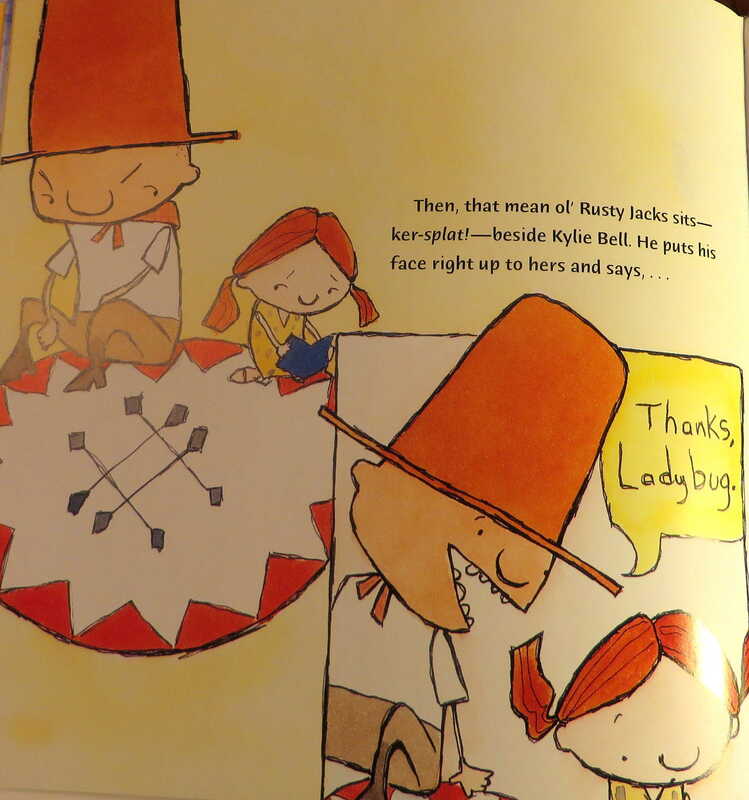 But when that bully-boy Rusty Jacks slithers around her like a half-starved rattlesnake, what is Kylie Bell to do? 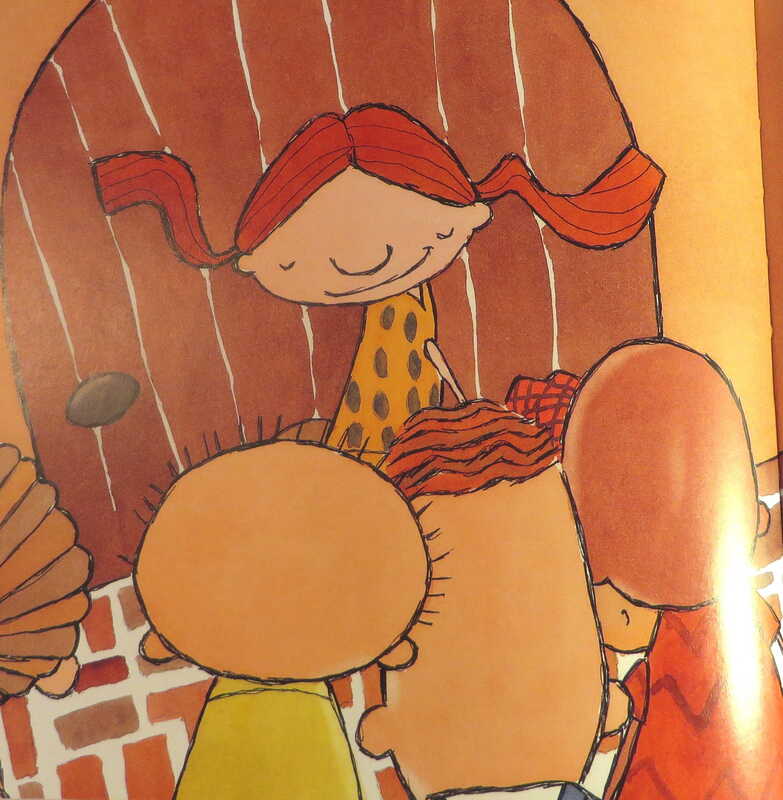 Can she keep hold of her courage, not to mention her good manners? The author Dianna Hutts Aston states that as a child she was afraid of clowns, ducks, and oral reports. 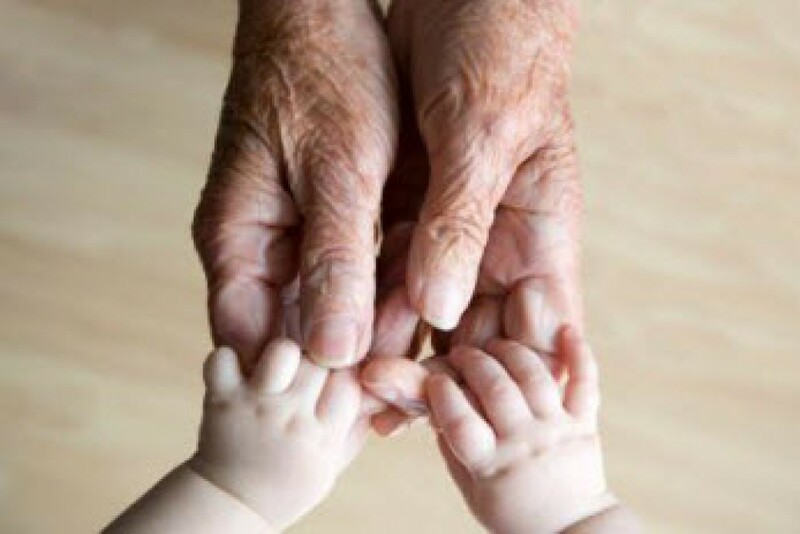 Since then she has learned that no one is born with courage. As Kylie Bell finds out, courage takes practice. 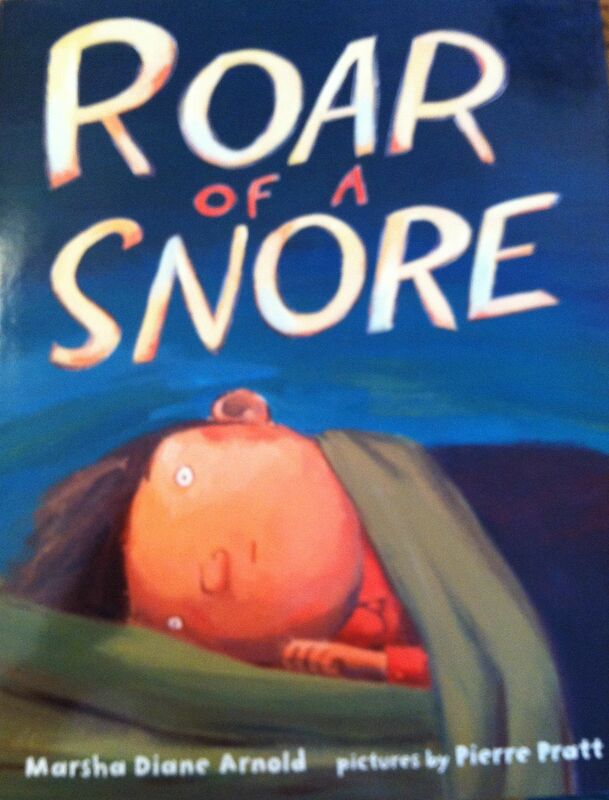 Take a fresh and funny look at bravery in this heartwarming story. All the Huffles are fast asleep, except for poor Jack. He heard a noise that rocked the floor. Jack heard . 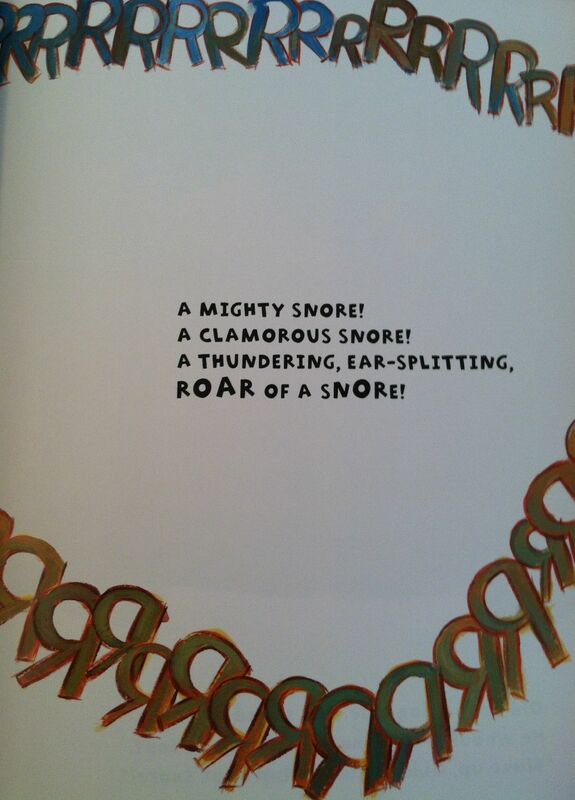 . . a SNORE! Just who is making such a racket? 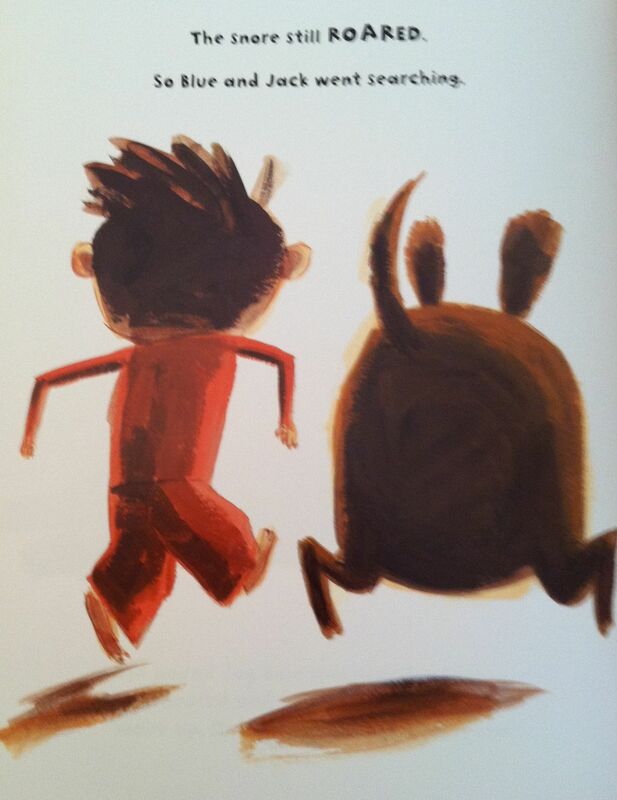 Unable to sleep, Jack and his dog go searching. It must be Mama Gwyn, whose huffs and puffs set her curlers spinning, but when Jack wakes her up . 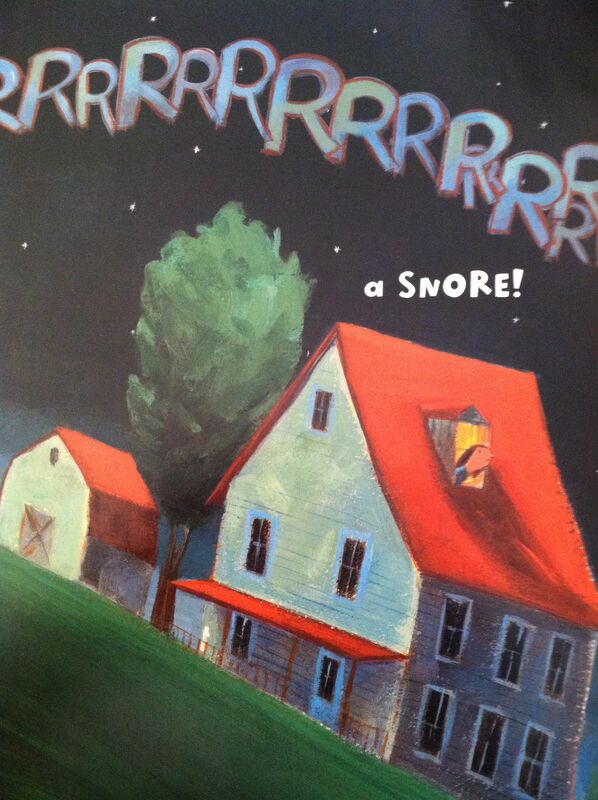 . . the snore ROARS on! 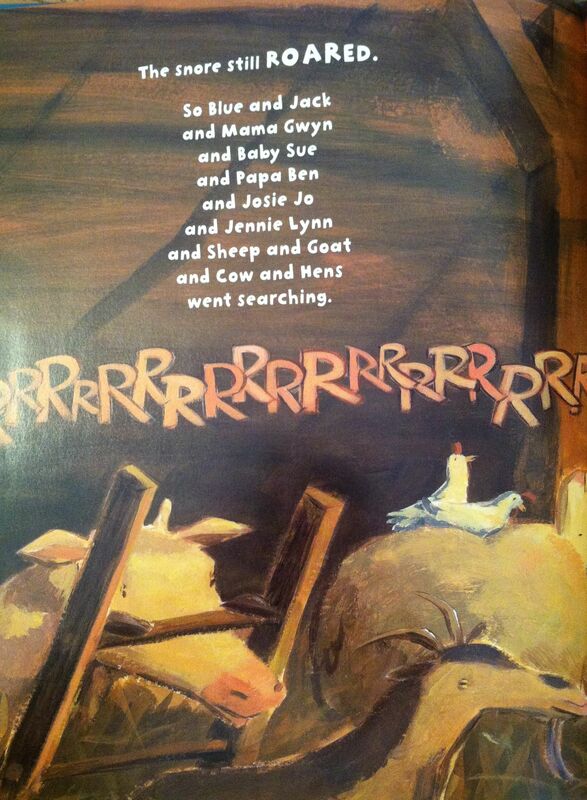 And so it goes with Baby Sue, the twins, Papa Ben, even the farm animals. At last the Huffles follow their ears toward a surprising culprit.